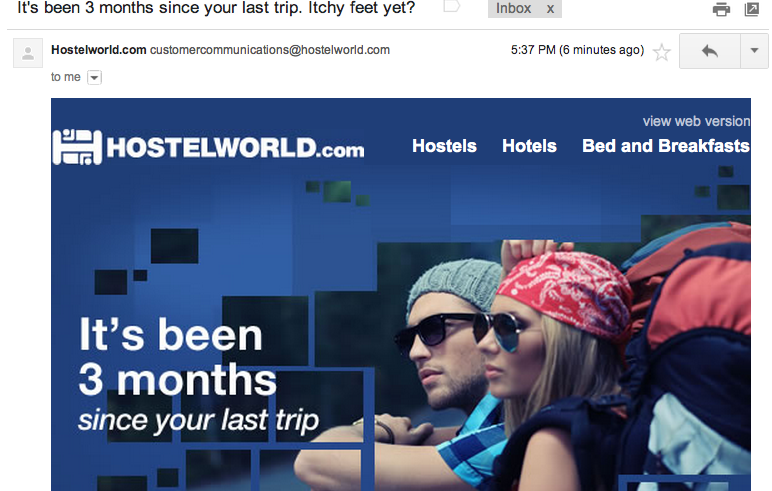 It may be three months since I've booked a hostel, but it has most definitely not been three months since my last trip. After returning from two weeks in Germany with my sister and grandma, I only had a few days before I was off again. This time the destination was France; mode of transportation, car. I was very lucky to stay in that apartment. I loved Paris; its buildings are absolutely gorgeous and the weather was friendly to us during our stay. It will take many separate posts to share all that I saw and did in France. Most of these will be posted on Rebe With a Clause, the blog I'm slowly transitioning to, so check there if you're interested in hearing France-trip details and stories. We got back to Madrid from Paris at 3am yesterday morning. We left Paris on Monday morning, drove for a few hours, then stopped for our final castle visit at Château de Chenonceau. We probably spent between 1-2 hours visiting the castle, then kept on driving. It was super hot in Paris (and the rest of France) this past weekend (38 C in Paris = 100 F), and Monday was no exception. That evening we stopped for an hour-long grocery shopping adventure so Gregorio could stock up on French foods before we returned to Spain. And then back to the car for more driving. It was a long day in the car, but I was glad we did it all at once rather than staying somewhere in France and driving back on Tuesday. The summer heat continues here in Madrid; it's currently 6:40pm and 37 degrees (98.6 F). I'm inside with all of the blinds shut, sitting underneath the ceiling fan in the living room trying not to sweat too much. My computer is super hot and the fan is loud, so I'll let it rest for now and do some reading.